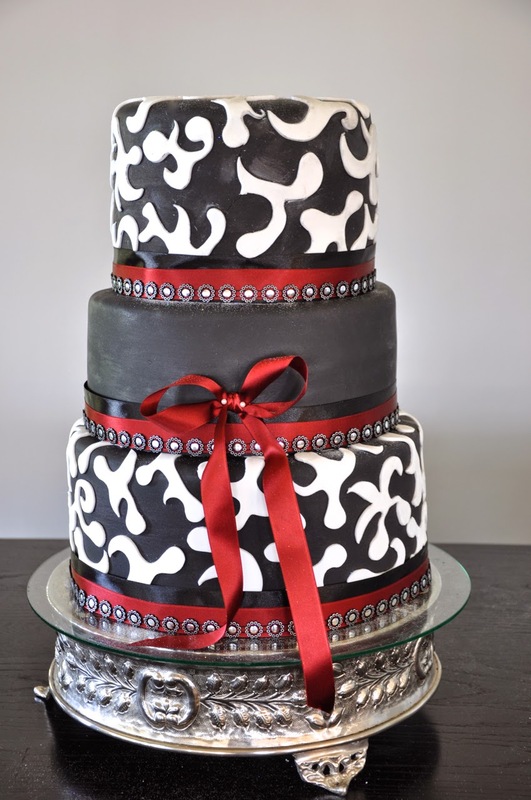 Wedding cakes- Paarl and Stellenbosch. 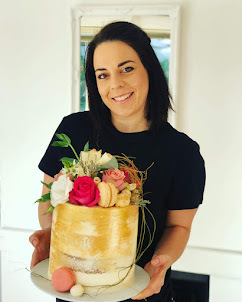 This three tier wedding cake was made for a wedding at Nantes Estate in Paarl. The bottom tier was chocolate cake, the middle tier was vanilla cake and the top tier was red velvet cake.